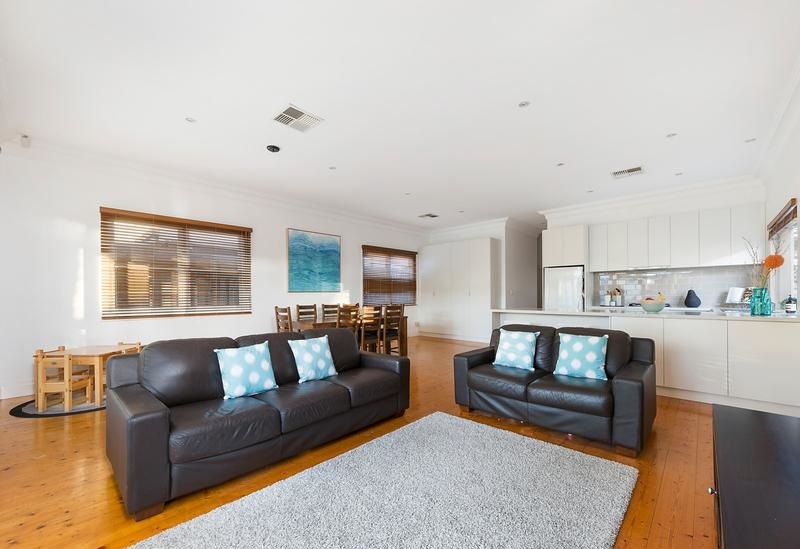 Home Painters Melbourne have over 10 years painting expertise in Melbourne’s Northern Suburbs, our qualified painters are dedicated to delivering unrivaled service using only the best brands of paint and products. 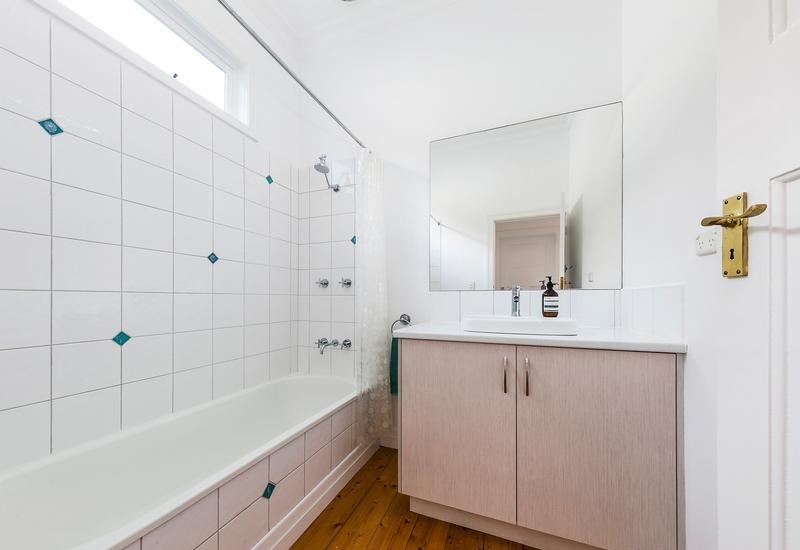 Home Painters Melbourne’s staff are friendly and always willing to assist with your enquires, we understand everyone’s lifestyle is different and aim to make your painting project run smoothly and less stressful. We not only deliver affordable high quality painting services throughout Melbourne’s northern suburbs, we back it up with our ” it’s not complete, till you think it’s neat” guarantee. 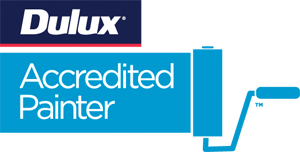 This means you can rest assured, we are not happy until your happy with your completed project, additionally all our work is backed with a 5 year workmanship guarantee. Home Painters Melbourne are a leading painting contractor servicing Melbourne’s northern suburbs, delivering unrivaled workmanship and value in all interior and exterior painting projects. 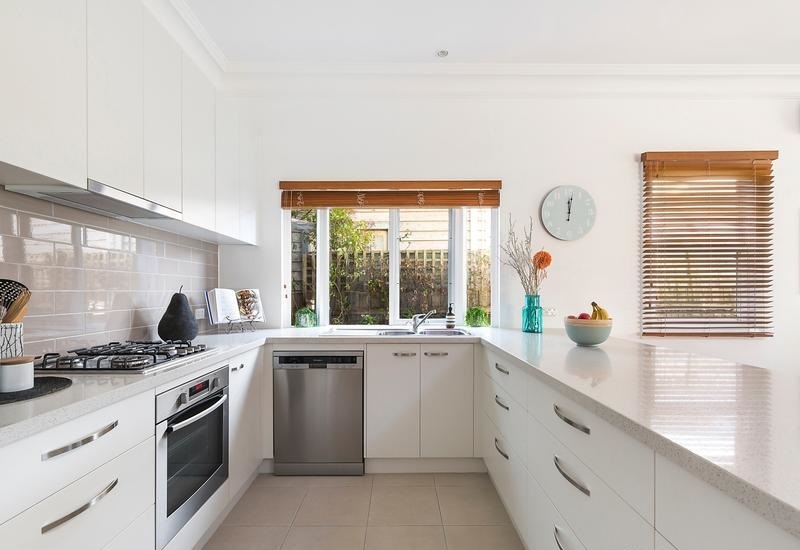 Whether your looking for a paint refresh for your home, office, school or childcare – Home Painters Melbourne specialise in interior and exterior domestic and commercial painting projects throughout Melbourne’s Northern Suburbs. 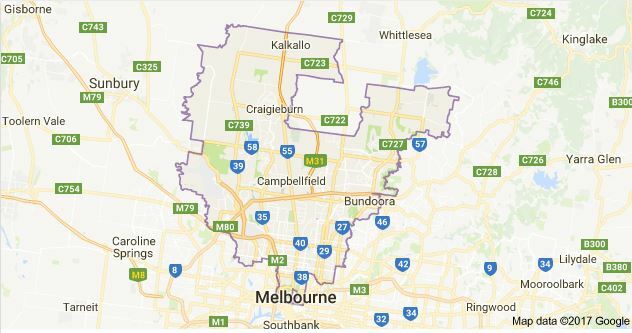 Since 2007, Home Painters Melbourne have been providing professional house painting services throughout the Melbourne suburbs for houses just like yours in Melbourne’s Northern Suburbs. From the interior to exterior and even the fence, we take care of your best asset and deliver results that make your home stand out. To get a quote, use the form on the right or call Nick direct on 0401 635 451. 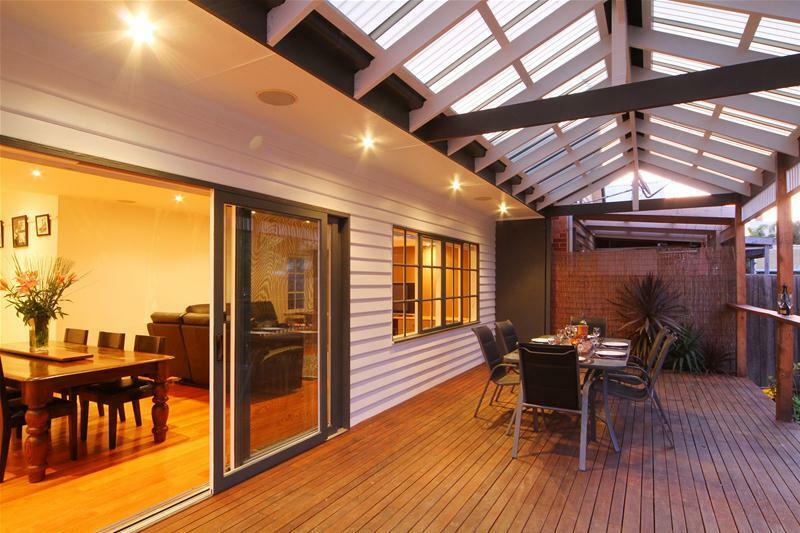 At Home Painters Melbourne, we guarantee an exceptional quality service at affordable prices. Our painters are fully licensed and insured and always available to answer any questions, so give us a call today or use our online quote form. For professional and brilliant service at an affordable price, call us at Home Painters Melbourne for an obligation free quote or visit our online quote form.